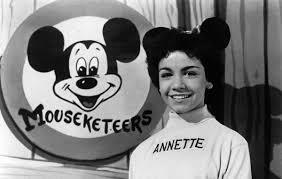 Anyone that remembers the Mickey Mouse Club remembers Annette Funicello. 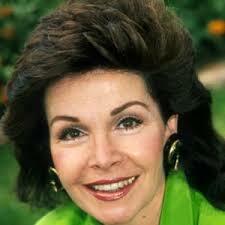 She was just a wonderful young girl when on that show and a lovely lady in later life. Sadly she is gone now but her memory lives on. 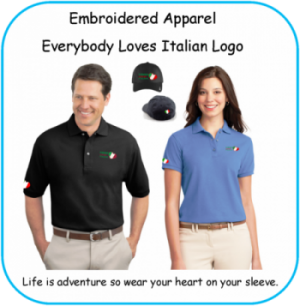 In addition to appearing in many Mouseketeer sketches and dance routines, Funicello starred in several serials on The Mickey Mouse Club. 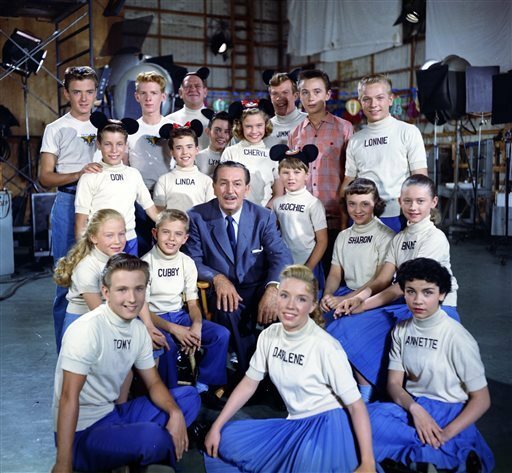 These included Adventure in Dairyland, Walt Disney Presents: Annette (which co-starred Richard Deacon), and the second and third Spin and Marty serials – The Further Adventures of Spin and Marty and The New Adventures of Spin and Marty. 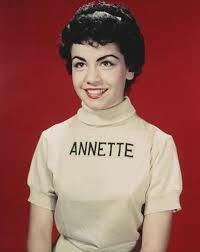 In a hayride scene in the Annette serial, she performed the song that launched her singing career. The studio received so much mail about “How Will I Know My Love” (lyrics by Tom Adair, music by Frances Jeffords and William Walsh), that Walt Disney issued it as a single, and gave Funicello (somewhat unwillingly) a recording contract. 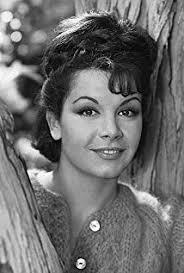 A proposed live-action feature Rainbow Road to Oz was to have starred some of the Mouseketeers, including Darlene Gillespie as Dorothy and Funicello as Ozma. Preview segments from the film aired on September 11, 1957, on Disneyland‘s fourth anniversary show. By then, MGM’s The Wizard of Oz had already been shown on CBS Television for the first time. Theories on why the film was abandoned include Disney’s failure to develop a satisfactory script, and the popularity of the MGM film on television. Disney ultimately replaced this film project with a new adaptation of Babes in Toyland (1961), which starred Funicello as “Mary Contrary”. 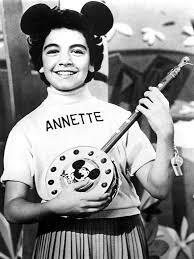 Annette Joanne Funicello was born in Utica, New York, to Italian Americans Virginia Jeanne (née Albano; 1921 – 2007) and Joseph Edward Funicello (1916 – 2009). 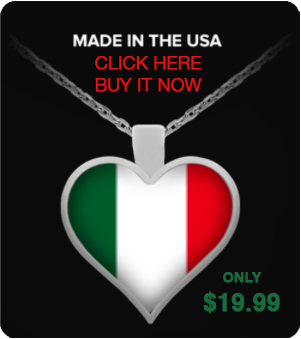 Her family moved to Southern California when she was four years old.